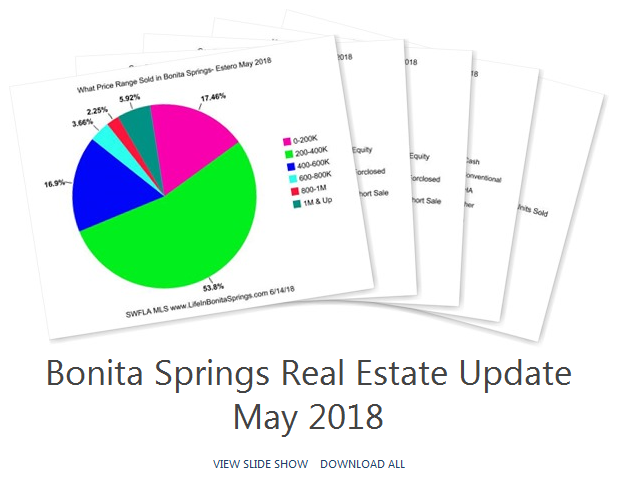 The May 2018 sales figures show the Bonita Springs real estate sales that were contracted at the end of our busy tourist season. Out of curiosity I peeked back at May of 2015 just to see how home buyers in Bonita Springs were paying for their real estate and sixty-four percent of them paid cash compared to fifty-two percent in 2018. The change is caused by a combination of rising home values and the interest rates slightly increasing. If you are planning on financing a purchase, buying a home or condo now over next years may save you money in the long run: If you have a $200,000 15-year loan at 5 percent, your monthly payment is $1,581.59, and at 5.25 percent, it increases to $1,607.76. The difference isn’t huge but depending upon the amount financed and the actual interest rate at the time you finance it can add up. In all, sales figures are strong and we’ve really had a busy post-season. We’ve closed most of our listings and have noticed a lot of luxury real estate buyers in the Bonita Springs market. We’ve showing property from Fort Myers to south through Marco Island. From manufactured homes to deep water gulf access homes on the bay. The common trend is that many buyers are looking to retire in the next few years and they are not able to secure a rental for the winter so they are buying a home and using it a little and renting it the rest of the time. If you are in this position know that you can easily find a tenant because there is a shortage of rentals .. because the baby boomer, second home owners are actually moving into what used to be our rental inventory. To see the rest of the trends in Bonita Springs and Estero Florida homes and condo trends click the photo album above and you can see how homes are financed, how many distressed foreclosures or short sales are in the real estate market and most importantly. Learn what price ranges are selling the fastest. 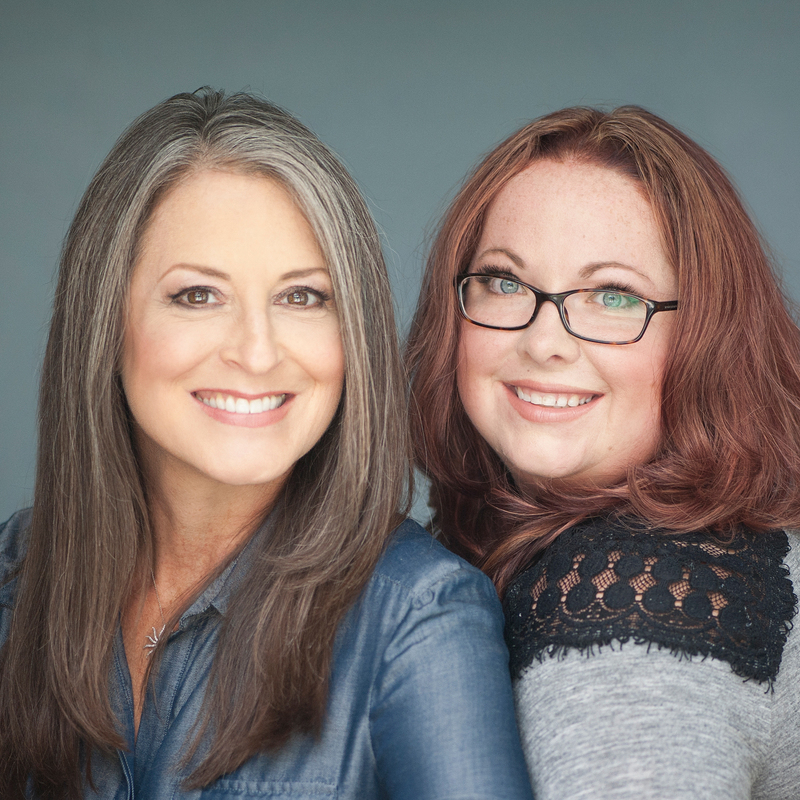 For expert real estate buyer or seller representation contact Chris and Angela at 239-273-7430.